Some 50 employees at Qatar Rail have been sacked this week as part of a “business efficiency review,” the organization has confirmed. The national rail company’s move comes amid reports that more than 1,000 expat staff in Qatar’s health sector are set to be laid off. Meanwhile, additional rounds of cuts are expected to hit those working in the oil and gas industry. Plummeting global oil prices have already taken its toll on Qatar’s energy sector, with Qatar Petroleum (QP) laying off an estimated 3,000 people in 2015, and its subsidiary RasGas as well as Danish oil company Maersk cutting hundreds more jobs in Qatar late last year. Sustained low oil prices have also eroded government revenue, prompting the state to dramatically cut spending as it grapples with a forecasted QR46.5 billion deficit. Qatar Museums has laid off staff and employees at telecoms organization Ooredoo and broadcaster Al Jazeera are also bracing themselves for potential job losses this year amid corporate restructuring. The new rounds of cutbacks come as the World Bank has reduced its forecast for oil prices this year, saying that it expects the average for a barrel of Brent Crude to remain near its current low throughout 2016. The 50 layoffs are happening “at all levels” and with immediate effect, although no Qatari nationals would be affected, a Qatar Rail spokesperson told Doha News. No further cuts are planned, she added. Under the restructuring – which comes less than two weeks after Abu Dhabi’s Etihad Rail slashed nearly one-third of its workforce – responsibility for quality as well as health and safety will be moved into the company’s program and service delivery teams. “As a result of these changes, 50 roles in the company are being made redundant and a number of people will be leaving the company shortly. 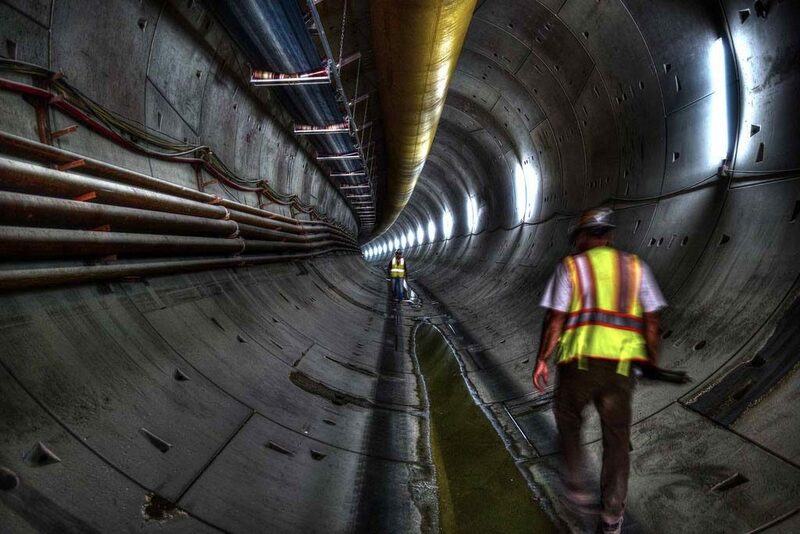 Qatar Rail recognizes that this is unfortunate for the individuals directly affected, but the company is taking every possible measure to alleviate the impact of the decision on them,” the statement continued. Qatar Rail managing director Abdulla Al Subaie said the cuts had been expected as part of the changing focus of the organization. “It is always sad to lose valuable colleagues who have played a big part in our successful delivery to date. I want to thank the staff who are leaving us for their commitment to our project and they go with our good wishes for the future,” he added. “The company is also waiving some of the financial obligations which staff may have to the company as a gesture of goodwill,” it added. But sources at Qatar Rail said the news had badly affected morale for those who remained, with many already looking for other jobs overseas. “Employees are no longer confident in their roles and are looking for more stable working environments,” one staffer, who asked not to be named, told Doha News. The employee said the mood was reflected across all infrastructure projects, adding “it’s a time of deep unease” for expats working in Qatar. 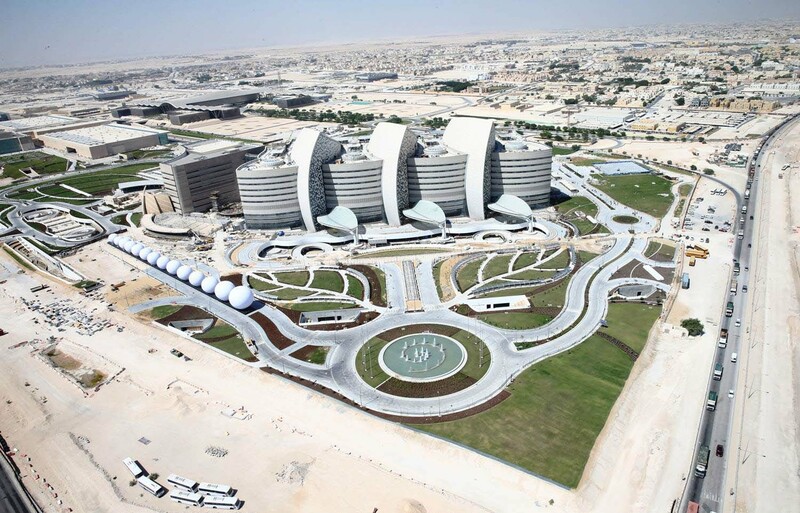 Meanwhile, hundreds of employees at Hamad Medical Corp (HMC) and Sidra Medical and Research Center have reportedly been laid off this week amid reorganization of the state’s health sector. In a series of Emiri decisions announced yesterday, both HMC and the Primary Health Care Corp. are to be “reorganized,” and HMC’s remit redefined. More than 1,000 staff at HMC, including nurses and pharmacists, face layoffs, with some losing their jobs this week, according to several sources. HMC did not respond to repeated requests for a comment on the cuts. Meanwhile, 200 staff at the long-delayed Sidra Hospital have been told this week in person that they are being made redundant after the organization announced its intentions last month to lay off people as part of a “rightsizing” process. He also told many who are on fixed-term contracts that their contracts would not be renewed. 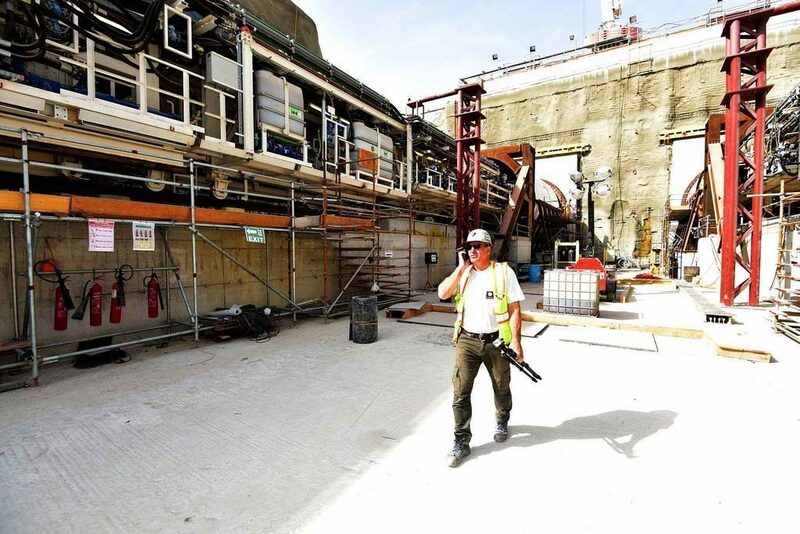 Carmack said the job cuts come after senior Sidra officials composed a new five-year plan and budget for the project, which is years behind schedule and is at the center of an ongoing legal dispute with previous contractors. Energy sector workers are also set for a tough year with many saying more job losses are looming. Job losses at QP would make those working for its subsidiaries such as Q-Chem, RasGas and Qapco also wary for their positions as the pressure increases to implement cost savings across all areas. While Qatar’s population has seen extraordinary growth in the recent years, experts have been predicting that this will change as the various infrastructure projects near completion. Frank Harrigan, Director of Environment and Economic Planning at the Ministry of Development, Planning and Statistics told Doha News last year that he expected the population to peak by summer 2017, before starting to drop. Are you worried about the cuts? Thoughts?